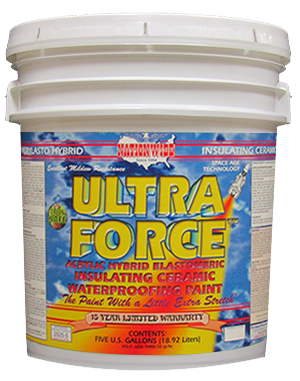 Caulk Guns | Nationwide Coatings Inc. 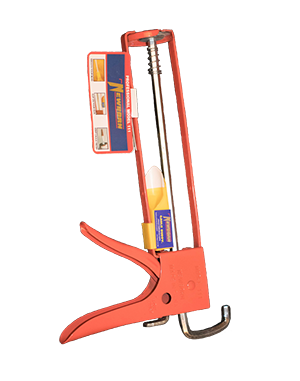 Contractor grade caulk gun with ladder hook, seal punch & spout cutter for most caulks. 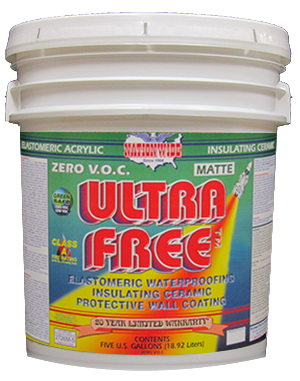 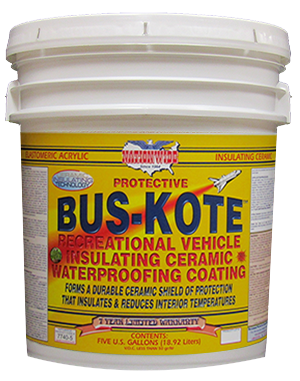 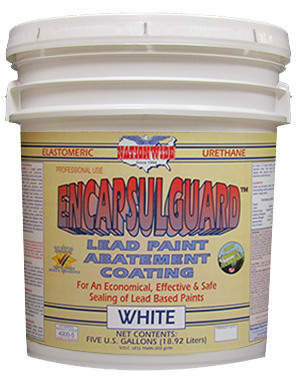 Made with heavy duty construction and dripless design that releases pressure after application of caulk.